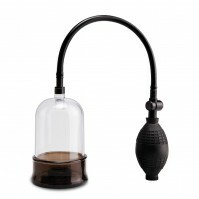 Pump Worx products are designed to grow a rock-hard, long-lasting erection. A Pump Worx erection won’t give out midway, as the brand was crafted specifically to increase performance and augment natural ability. 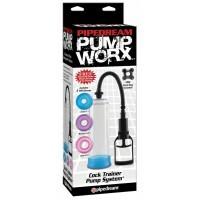 As a feature of the Pipedream Product line of brands, Pump Worx is a welcome addition for those looking for an added boost in their erection game. The brand offers a wide range of colours and options to choose from, including products that accommodate for length and girth.